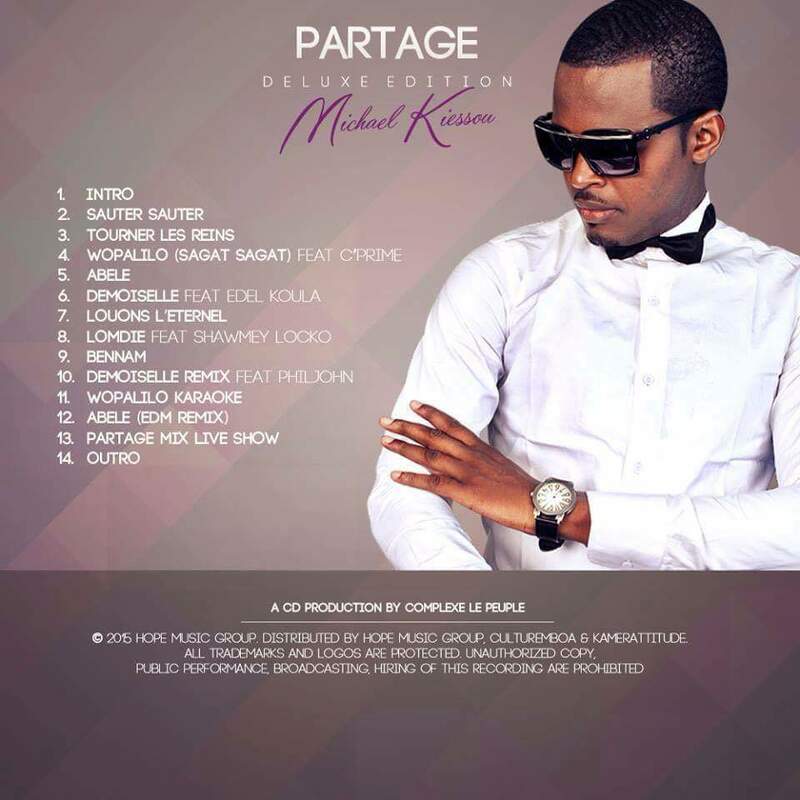 Hope Music Group announces the official release of Michael Kiessou’s EP "Partage Deluxe" which dropped on August 29. Whereas since the beginning of the current year, “PARTAGE DELUXE” is finally available on all digital distribution channels. These are 14 audio tracks (6 plus 8 bonus tracks) bringing together the best singles from Michael Kiessou and some unreleased dance floor jam like "Sauter Sauter," the Gospel vibes with "Louons l’eternel" or Session mix as "Partage Mix Live Show " and "Demoiselle remix". 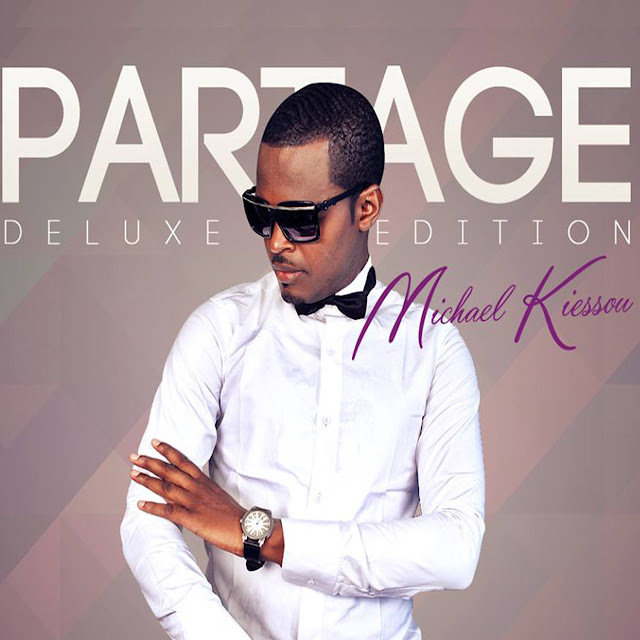 Globally "Partage Deluxe" is a walk of more than an hour in the heart of African rhythms revisited and modernized by Michael and his team Kiessou orchestration. Thereby emerge new musical variations such the Kwatt'nB (Abélé, Tourner les reins, ...) & the Neo-Benskin (Bennam, Wopalilo ...). 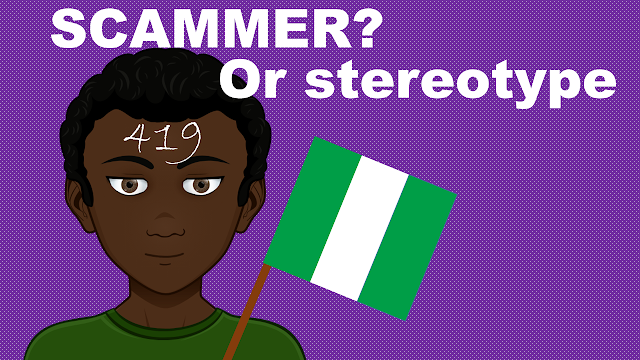 Alongside these crossbreeding, the "MK Baby" as he is called by his fans surfed on news-genres from elsewhere as Afro-pop (Lomdie) and even EDM (Abélé Remix, Demoiselle remix, Partage Live Show Mix, Sauter sauter). "Partage Deluxe" is also several collaborations with the particularity that the requested artists are either emerging talents of young artists was recently revealed alongside Michael on the Cameroonian and international scene, like Locko, Edel Koula, C'Prime. As for the compositions and orchestrations, they are for the most part the work of Cameroonian Hit Maker Philippe Nkouaya known as of Philjohn: revealed to the world through his talents as DJ & Producer Sound continental hits like "Kossa Moi Ca "of Numerica or" African Mamy " of Duc-Z. The Mix-mastering of this album of 14 tracks carries the claw DJ Kriss’s studio Ghetto Music. We also note in the music game the presence of renowned musicians such as Michel Mbarga (Solo), Ben Bass (Queen Eteme bass man) and the famous Christian Obam (Youssou N'Dour bass man). The Digital version of "Partage Deluxe" is available from the weekend of August 29, 2015 in all legal downloading media (Spotify, iTtunes, Google Play, Amazon, Apple Music, Deezer, MTN Play ...) all under the leadership of Sony Music distribution via its branch The Orchard. The output of the physical support is planned for the end of this year with still full of surprises in perspective.